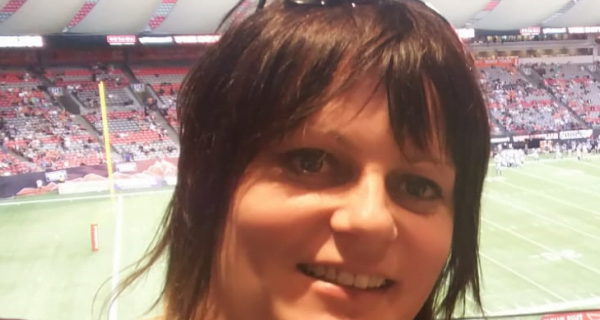 Looking for a real German experience in Vancouver? Come and visit the Vancouver Alpen Club with our Restaurant ‘Deutsches Haus’ for genuine German food and beer (best selection in town) or attend one of our many events like Vancouver’s best Oktoberfest (`Das Original`) which we hold every year! You can also book one of our function rooms for your private gathering, banquet, meeting, fundraiser, wedding or any special event. We can customize any event to suit your needs. Are you interested in German culture and would you like to get more involved? Have a look at our membership site and various subgroups! Our choirs, card game and dance groups are always looking for new members. 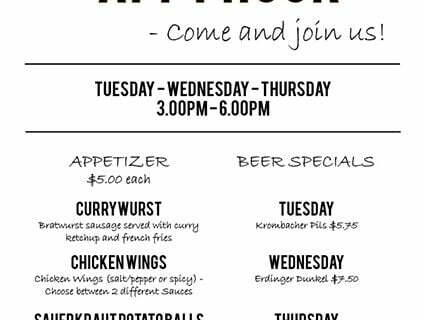 The Restaurant ‘Deutsches Haus’ is open Tuesday thru Sunday from 11.30am till 9:00pm and is closed on Mondays and Statutory Holidays. Learn more · Join · Take part! There are free parking spaces on the North and South sides of the building. All guests of the Vancouver Alpen Club have free access to WiFi. Unfortunately, due to BC law, animals are not allowed at the Vancouver Alpen Club. 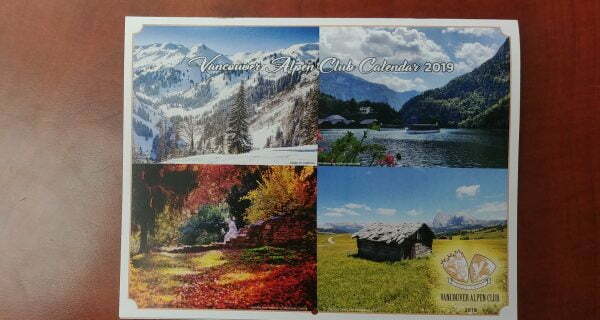 The latest news and events from the Vancouver Alpen Club.